A stand-along wrestling addition will provide much-needed mat space and a training area for our growing roster of collegiate wrestlers. 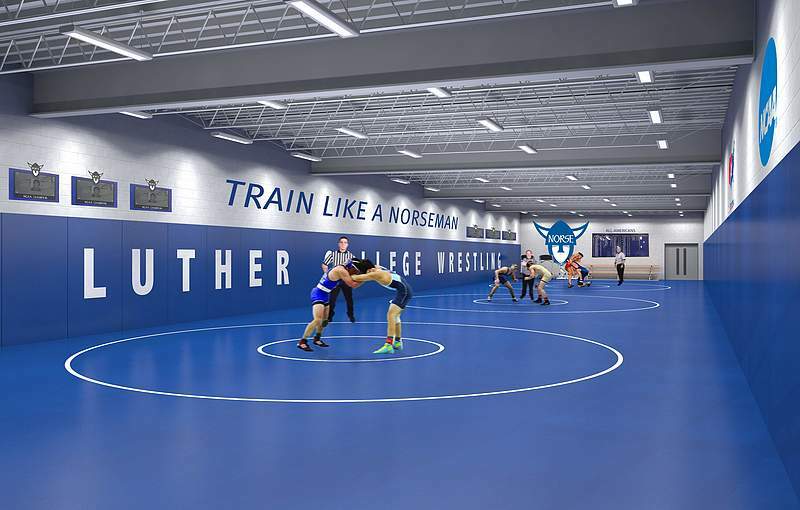 The new facility will retain the name "Paul Solberg Wrestling Complex," reflecting the legacy of Coach Solberg. 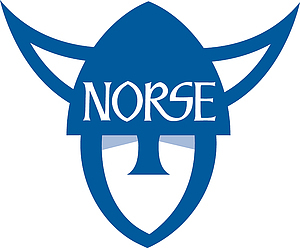 "In terms of recruiting, Luther needs a facility with some 'wow' factors that can compete with other colleges in our region. From our new arena to our locker rooms, athletic training facilities, wrestling complex, and the new indoor turf area, we want to catapult Luther College athletics forward so future, current, and past Luther student-athletes can be proud for years to come."